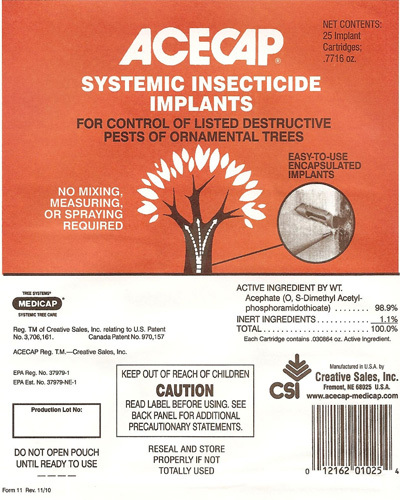 *CURRENTLY UNAVAILABLE TO SHIP ACECAP OUTSIDE THE UNITED STATES. 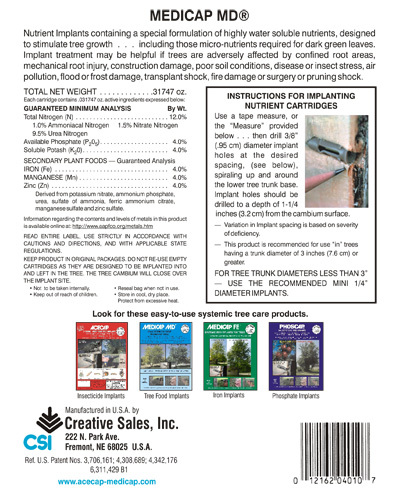 “Standard” 3/8” diameter for trees with a trunk diameter of 3”-8″. 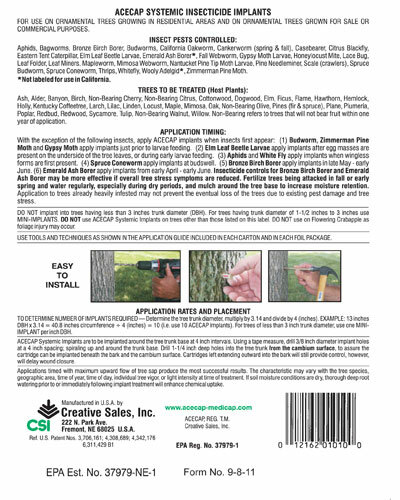 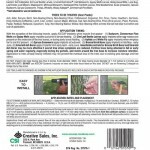 “Super” 1/2″ diameter for trees with a trunk diameter larger than 8″. 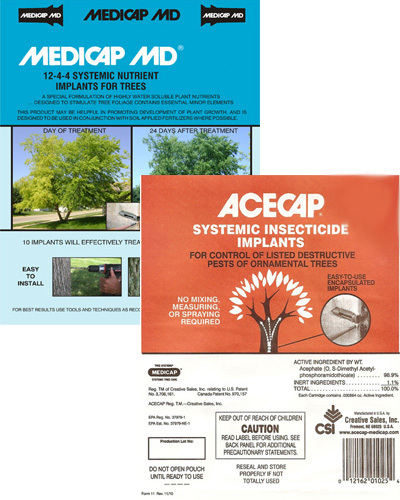 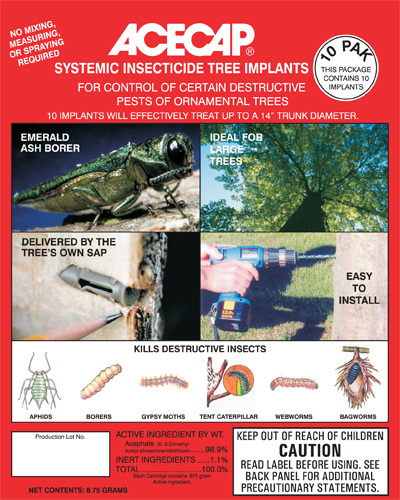 The JUMBO Combo Pack is the perfect solution to treating and preventing the Bark Beetle. 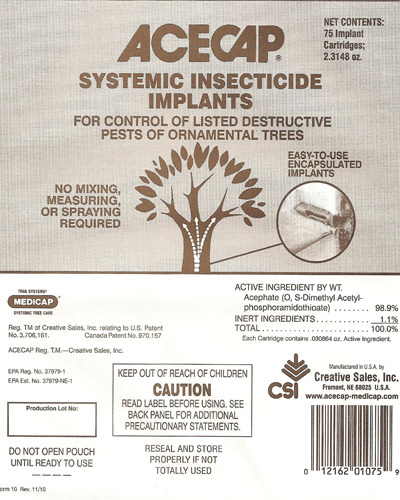 The combination of Systemic insecticide and complete nutrient both attacks the insect as well as providing the necessary nutrients to keep your tree healthy and vigorous. 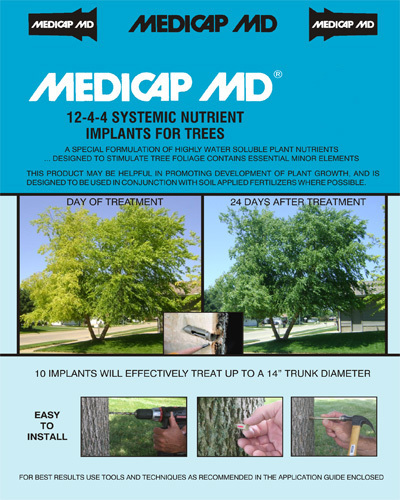 Each treatment will last for up to 3 to 6 months. 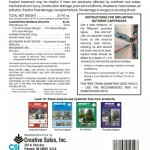 The combo pack saves 15%.